With a superb finish and ample storage space, the Valsa Composition 2012-004 from Tema Home serves as a wonderful option in homes of all sizes. This bookcase is multi-functional, as it enables you to store your books in a stylish, high-quality unit. In addition, the bookcase is exceptionally built, ensuring the unit will stand tall in your home for years to come. 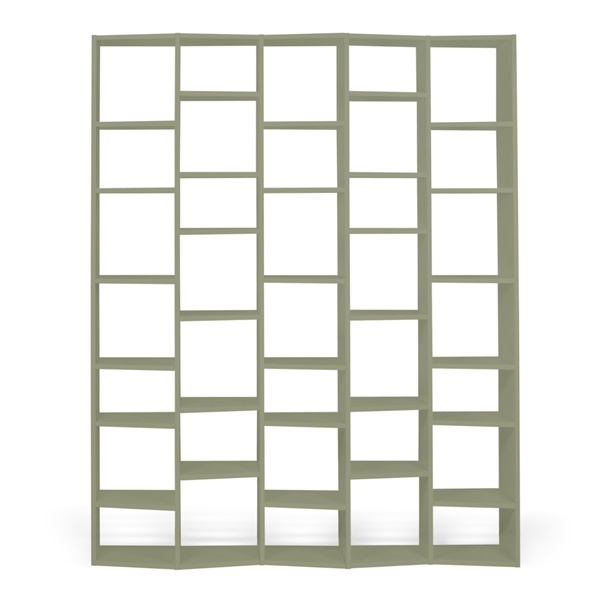 A bookcase that is built to last, the Valsa Composition 2012-004 provides a great piece of furniture in any home.